Jennifer Quinn is the EVP of Client Relationship Management and works with CheckAlt-Eras bank clients utilizing item and payment processing. Jenn has a vast experience working in relationship management for financial institutions. She sets-up and maintains regular touch-base meetings to ensure clients are aware of software updates and or new items. Jenn is the client’s single point of contact to reach out to when items are needed such as compliance, reports or general questions. Jenn works to maintain a transparent communication with each client and follow through with open items. With more than 15 years of experience, Jenn has worked with numerous clients both banks and credit unions. Her background includes assisting banks with the set-up and management of the Making Home Affordable program. Her previous product experience also includes title, lien release/assignments, recording, loan origination and refinancing, document creation, quality control and document management. She also specializes in issue resolution and process gap analysis. 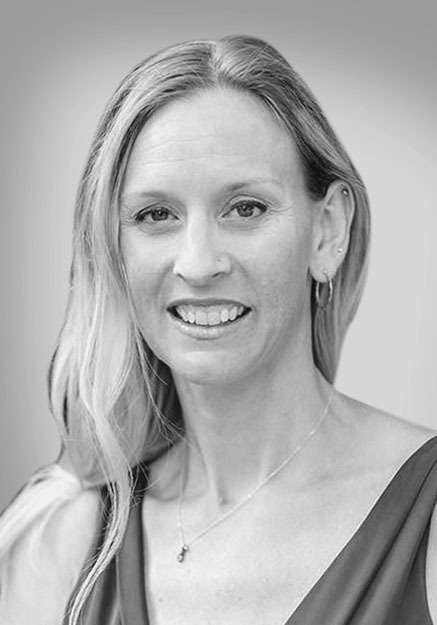 Prior to her work at CheckAlt, Jenn served as Senior Vice President of Client Relationship Management for Urban Fulfillment Services (an Urban Lending Solutions Company), where she helped grow the staff from 50 to 1,200 FTS and scale the operation from $1mm to $150mm in annual revenue over just five years. Jenn also served in a research analyst and marketing role with Fiserv Lending Solutions. She holds dual bachelor’s degrees in English and journalism from the University of Buffalo and a master’s degree in journalism from the University of Colorado, Boulder.